The villa owns a small olive orchard five miles from Torre Alfina, on the edge of the Alta Tuscia (Etruscan high plateau) overlooking the Benano Valley and the iconic hill town of Orvieto. 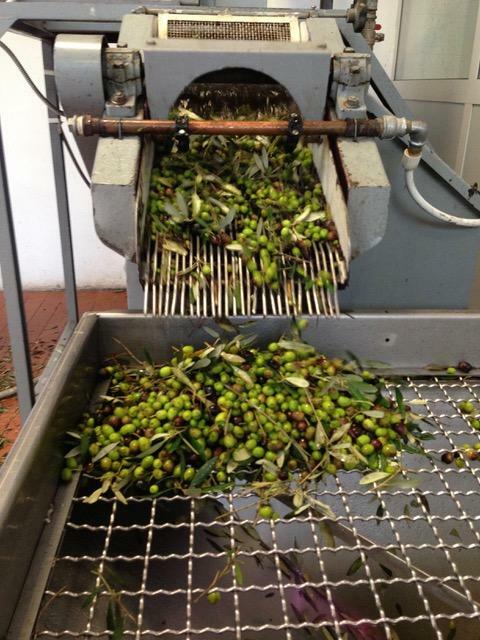 We gather our olives when they are ready and press them the same day, together with neighboring farmers, at the artisanal olive mill located between the orchard and Torre Alfina. 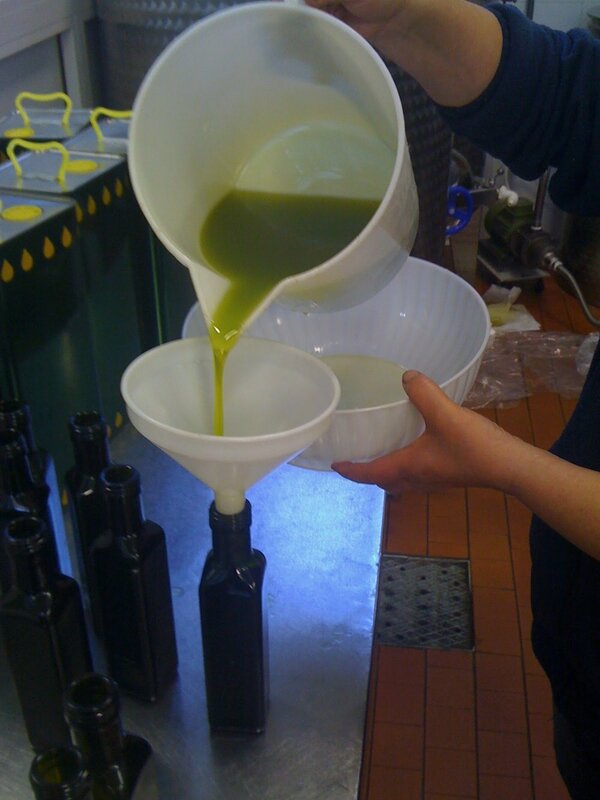 If our olives are not ready (or are already finished) at the time of your visit, there are always neighbors who would welcome a few hours of labor in exchange for some EVOO! Nothing beats the flavor of freshly pressed olive oil – except, perhaps, enjoying it later with some ripe tomatoes, fresh mozzarella, and a glass of Orvieto Classico under our pergola. This experience is seasonal, available late October through early December.